It’s a New Years Eve for the ages! Chase & Ovation are going to party like it’s 2019! 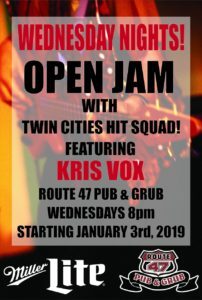 Crash Course at Route 47 in Fridley! 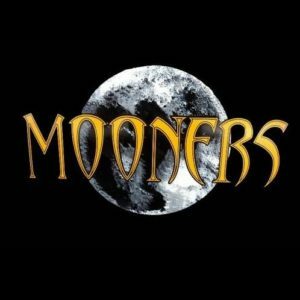 We’re not sure if it’s going to be a full moon, but we know we’ll be having a howlin’ good time when The Mooners come rock the stage at Route 47 Pub & Grub! 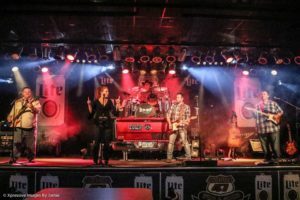 Drop Tailgate returns to the Route 47 stage Friday, January 11th. 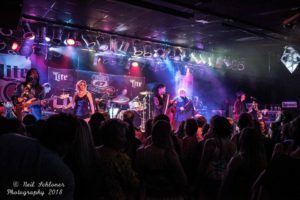 80hD is coming to rock the house Saturday, January 12th! 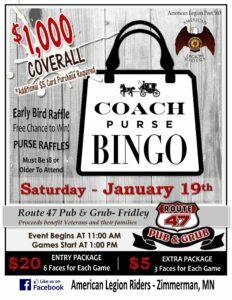 Bingo, plus Coach purses, and a $1,000 coverall prize up for grabs! Game packages are $20, plus additional faces available for $5. 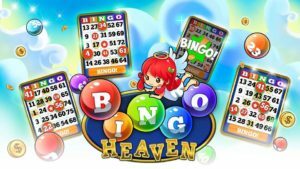 Event starts at 11am, with games starting at 1pm. 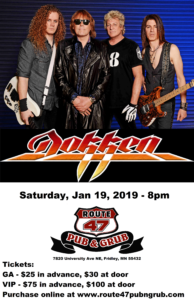 Eighties hair band Dokken is coming to Route 47 Pub & Grub on Saturday January 19th! 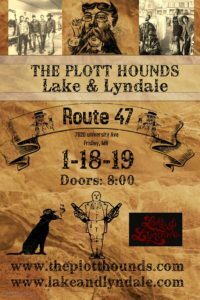 Music starts at eight PM. Dokken will be rockin’ their hits like Kiss of death, In my Dreams, Breaking the Chains and more! 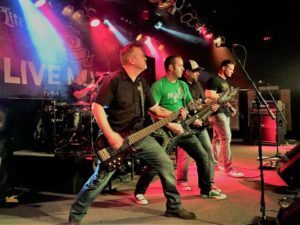 Triple Dog Dare DEBUT at Route 47 Pub & Grub! 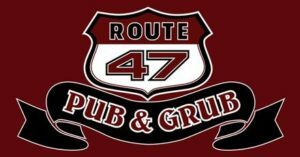 Formerly known as Pickle Park, we’re pumped to be making our debut appearance at Route 47 Pub & Grub in Fridley! Come on out and support us in a new venue, and enjoy their outstanding food and drink menu!! 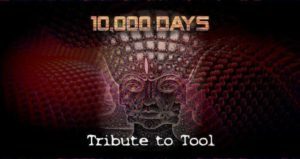 10,000 Days (a Tribute to Tool), the ultimate Tool tribute band comes to Route 47 for a night of rock! 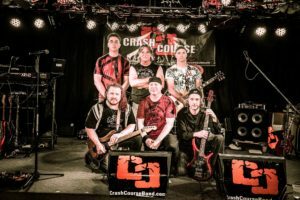 They’ll be joined by Lithium, a fantastic Nirvana tribute band!